Our shop boasts an assortment of skis, snowboards, boots, helmets and poles. Rates apply to all ages and length of ticket. Equipment is rented for that day, cannot be taken off site and must be returned to the shop by end of daily operational hours. 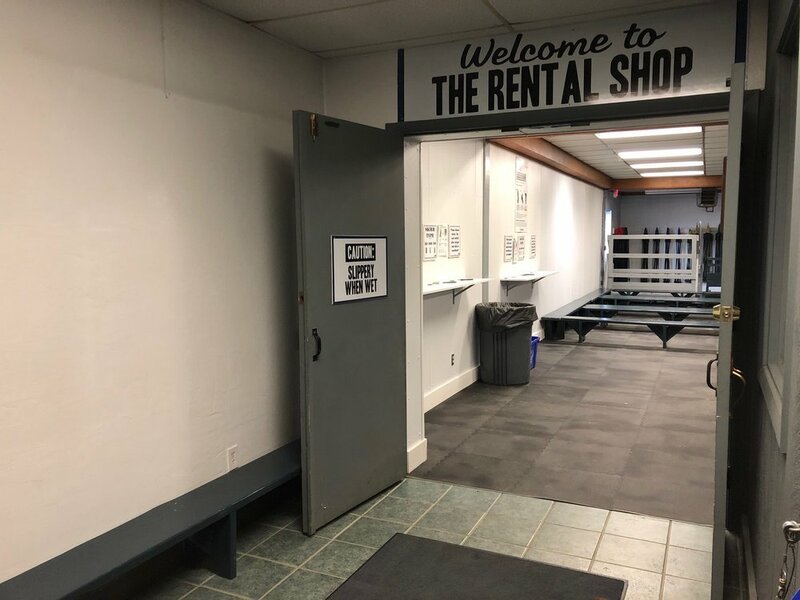 If you are interested in renting equipment for the entire season that you can take home and to other mountains, contact the crew at Mountain Ski Shop. NOTE: Rental skis and snowboards are NOT permitted in the Terrain Parks.